The ECR group in the European Parliament was founded by the UK Tories, when then Prime Minister David Cameron left the centre-right European People’s Party (EPP) in 2009. With 75 MEPs, it is currently the third largest political group in the European Parliament, but its future after the European elections is uncertain, as it will be depleted of its UK MEPs after Brexit. 18 of the ECR’s current MEPs are UK Tories, the second largest national group being Poland, with 15 MEPs from Jaroslaw Kaczynski’s PiS party. “I have nothing personal against Weber and Timmermans, I see two gentlemen from the founding countries, from Old Europe, who are too enmeshed in a single idea of ​​integration: the federalist one. I do not think that either one can bring fresh ideas,” Kamall told reporters in Strasbourg. Back home in the Czech Republic, Zahradil is member of the liberal-conservative Civic Democratic Party (ODS) since 2004 and has been an elected MEP since then. He was a political advisor to former Czech Prime Minister Václav Klaus. 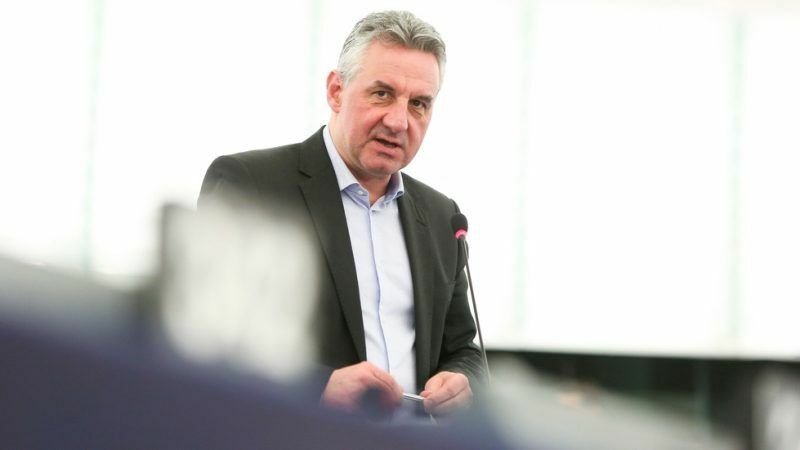 The Czech MEP acts as chairman of the Alliance of Conservatives and Reformists in Europe (ACRE), a pan-European conservative and Eurosceptic movement affiliated with the ECR. In 2014, when the Spitzenkandidaten process was used for the first time, the ECR did not put forward a candidate. This time around, the Czech MEP has made no secret of his intention to be his group Spitzenkandidat. He is a supporter of a multi-speed Union, with freedom for member states to pursue a foreign policy that best suits their own interests. Zahradil has been an advocate of the Visegrad group (Czech Republic, Slovakia, Hungary, Poland) against the artisan of EU reform Emmanuel Macron, who in his words “does not care about Central and Eastern Europe” very much. Zahradil added that unlike other political families such as the EPP, S&D and ALDE, he believed that according to EU treaties, it was up the European Council, where heads of state and government sit, to nominate the next Commission President. “They may wish to nominate someone who has run as a Spitzenkandidat. Or they may not. Even if we were to win the next European elections, I would respect the Council decision”, Zahradil told reporters. “None of us has any idea what the political landscape will be like after the European elections, but we are sure it will be completely different from that of today”, he said, not excluding a post-electoral alliance with the European People’s Party (EPP) when the fragmentation of the Parliament does not allow a majority for one of the biggest parties. Fratelli d’Italia (FDI) leader Giorgia Meloni on Tuesday (6 November) met with the leadership of the Group of European Conservatives and Reformists (ECR) in the European Parliament to discuss a possible alliance after the 2019 European elections. The party announced it will present an election manifesto next week on 28 November at the official campaign launch in Brussels. According to a party source, Belgian N-VA MEPs were cautious in backing, saying they were opposed to the ‘Spitzenkandidat’ system while simultaneously not wanting to break with Zahradil. Zahradil, is the first Eastern European to enter the race for the Commission top job. It’s time “for someone with different life experience, to offer a different, conservative perspective from the point of view of one of the so-called new EU member states, and promote a self-confident, pro-European and reform program,” he said. 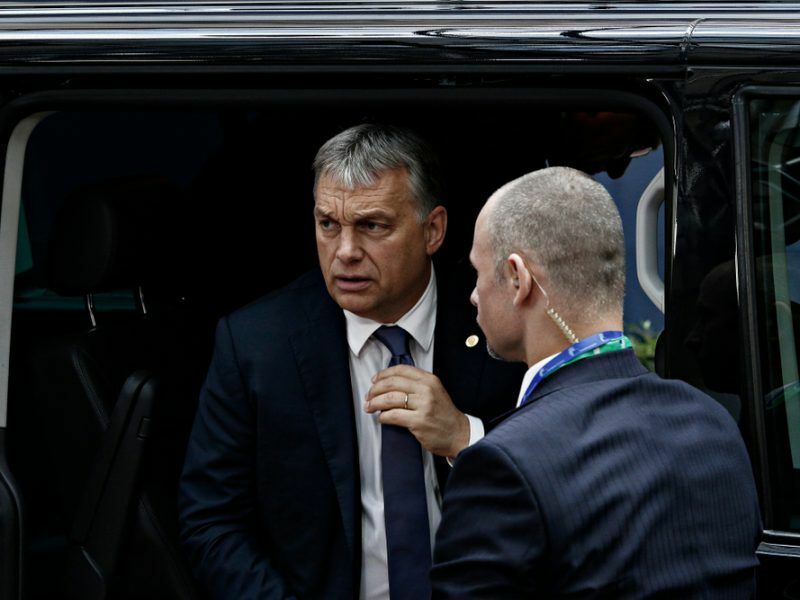 The European People’s Party handed an implicit reprimand to Hungarian Prime Minister Viktor Orbán’s Fidesz party in a special resolution voted on Wednesday (7 November) but took no formal action. It is not a secret that the ECR group is planning to attract more and more MEPs from Central and Eastern Europe after the European elections. The Czech, however, will have to face the challenge of his party’s internal fragmentation and bad perception. With the British Tories most likely on the leave after Brexit, the ECR will remain with members from Poland’s right-wing governing Law and Justice party (PiS), Belgium’s largest party, the nationalist New Flemish Alliance (N-VA), and the anti-immigrant Finns party. 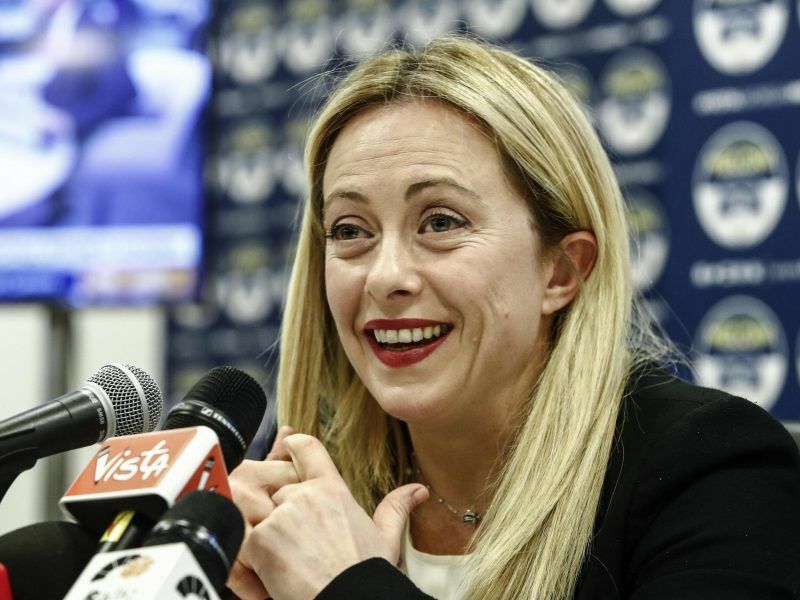 Only recently, the group opened the door for Italy’s far-right discussing a possible alliance with Fratelli d’Italia (FDI) after the 2019 European elections after talks with Lega Nord reportedly collapsed. 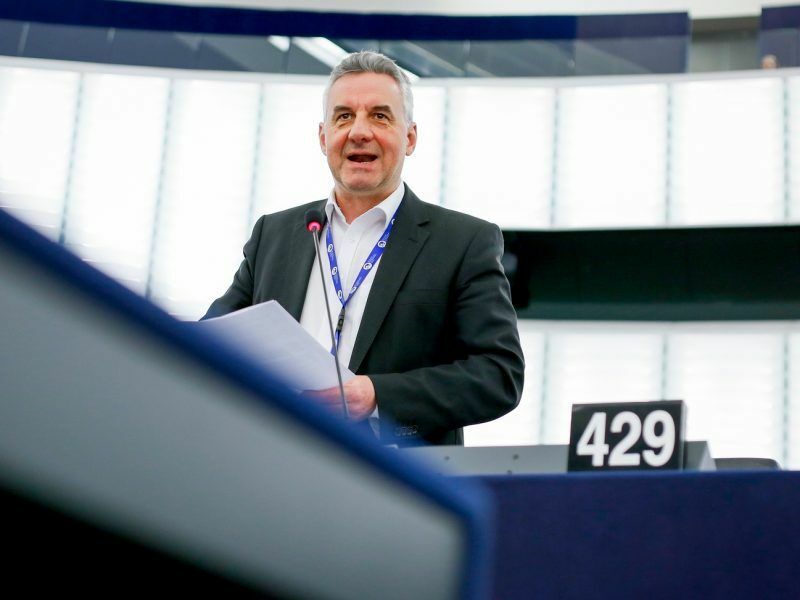 PiS MEP Ryszard Czarnecki was removed from his position as a Parliament vice president after he sparked outrage by comparing a fellow Polish MEP to a Nazi collaborator earlier this year. Last month, group leader Kamall was forced to apologise after he made a Nazi jibe at a centre-left German MEP in a Strasbourg plenary sitting. The two main European political families, have already designated their Spitzenkandidat. Last week, the European People’s Party (EPP), has appointed its group leader, German Manfred Weber, at the party’s Congress in Helsinki. For the Socialists (PES), the choice fell on current first vice-president of the European Commission, Dutchman Frans Timmermans, who is likely to get the party’s official blessing at a party congress in December. The Greens are next in line with their party gathering at the end of this month.